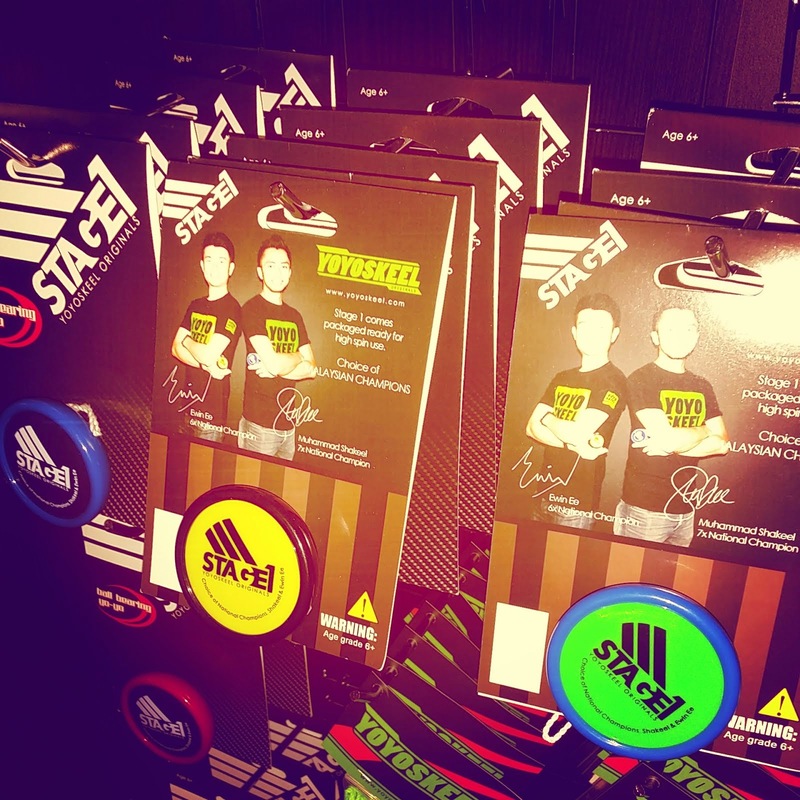 You can get your YoYoskeel Stage 1 and yo like a pro! 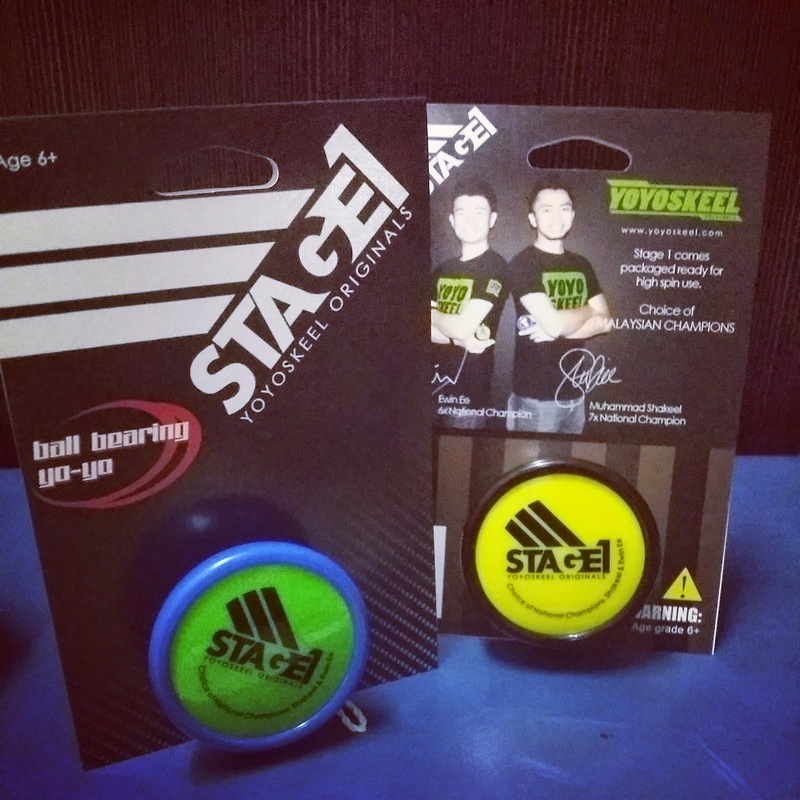 Stage 1 from YoYoskeel is a yoyo designed and recommended by National Champions Shakeel and Ewin. You can mix and match too. 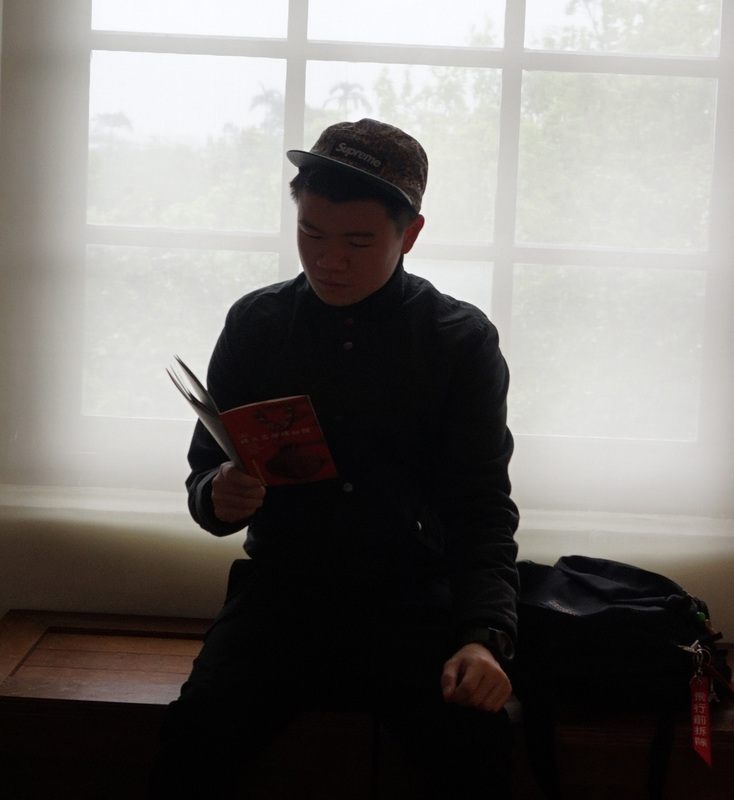 Designed by Ewin and Shakeel.